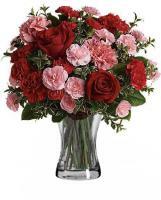 On Flowers.com.mt, you can also use our facilities, such as the Philippines flowers same day delivery for sending floral gifts to your loved ones within the same day that you send your order. 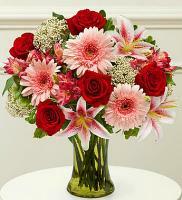 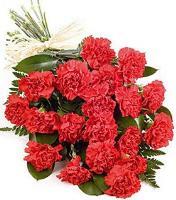 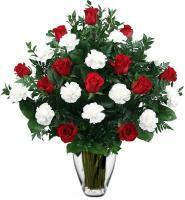 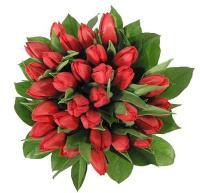 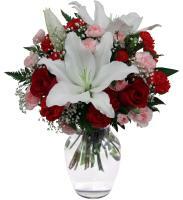 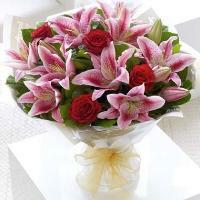 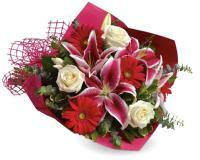 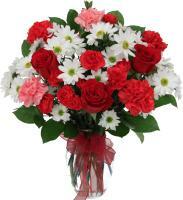 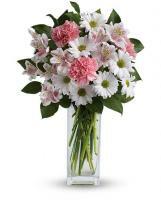 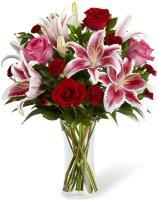 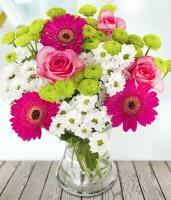 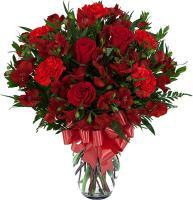 You will continuously have a varied range of fresh and finest flowers to choose from when using Flowers.com.mt. 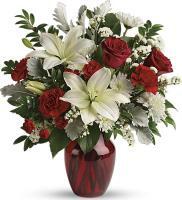 In order to use our Philippines flowers same day delivery, the last time for you to submit your order is before noon to allow Flowers.com.mt to send your order on the same day of your demand. 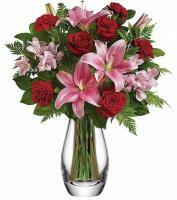 You don't have to worry about any part of our flower delivery service, since we go all the way to make our customers happy with the online Philippines flower shop service which we provide. 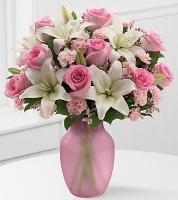 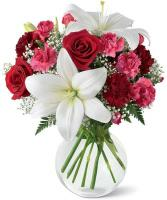 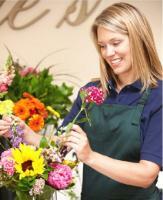 All there is left to be done is the online ordering, where you will be able to pay for the flowers safely and securely.